15 YRS Guangzhou Kingsons Leather Products Co., Ltd.
We are a really factory , you can get a competitive price from us. Pls note that the specific charge is according to the number of color and size of Logo. And they are also hot selling items, you can get them at lower price and smaller quantities. ink other product Heat Transfer Lanyards Description: Heat transfer printed lanyards are great for multi-coloured designs. Unlike conventional printing, heat transfer printing is not restricted in the amount of colours that can be applied. We can provide you competitive price, high quality of product, and delivery timely. 1 YRS Quanzhou Hefeng Sports Products Co., Ltd.
Q: What's your best price9 A: Our products have a quite wide price range for different types and different quality requirement. Please contact us freely, we will be happy to give you a quotation upon receipt of your detailed requirements. We have many kinds of printing:silky,embossing on leather case or making metal sticker for your choice. 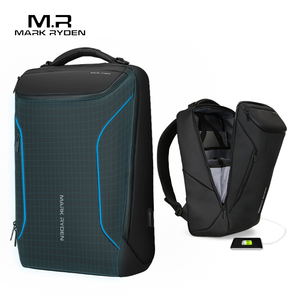 Alibaba.com offers 44,787 logo laptop backpack bag products. About 64% of these are backpacks, 4% are school bags, and 1% are shopping bags. A wide variety of logo laptop backpack bag options are available to you, such as internal frame, backpack, and external frame. You can also choose from 30 - 40l, 50 - 70l. As well as from 600d, denim, and non-woven. And whether logo laptop backpack bag is free samples, or paid samples. 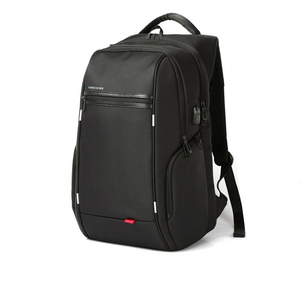 There are 44,787 logo laptop backpack bag suppliers, mainly located in Asia. The top supplying country is China (Mainland), which supply 100% of logo laptop backpack bag respectively. Logo laptop backpack bag products are most popular in North America, Western Europe, and South America. You can ensure product safety by selecting from certified suppliers, including 6,246 with Other, 6,099 with ISO9001, and 2,796 with BSCI certification.